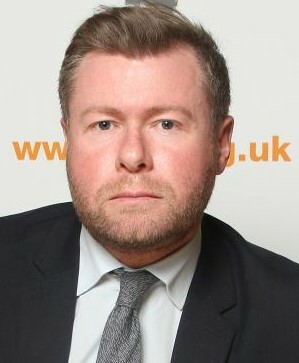 Southport’s MP has been urged to reject Government plans to leave thousands of the poorest children in the town and across Sefton without a free school meal. 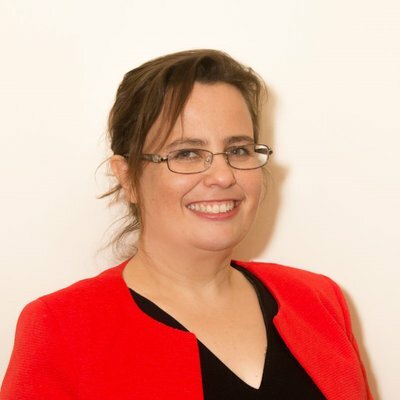 Labour’s Parliamentary Candidate for Southport, Liz Savage, has written to Tory MP Damien Moore urging him to put the children before party loyalty next week and oppose a plan the Government had tried to sneak through without a vote. The policy could mean over 5,000 children across Sefton, many growing up in poverty, will not be able to access a free school meal, say the Children’s Society. The charity estimates it could affect over a million children across the country and may be the difference between them eating a hot meal that day and going hungry. The plan will see an income threshold imposed on families receiving universal credit and the government is also planning to remove free childcare from those earning above the threshold. For local families affected, the income threshold will create a cliff-edge, meaning some parents could be better off either reducing their hours, or not taking additional hours or pay rises. That’s because moving just above the income threshold would leave them worse off, which directly undermines the Government’s stated aim of Universal Credit – to make work pay. The Government scheme to restrict free school meals and free childcare will be brought to the Commons next week, following an intervention from Labour to bring what it calls “these heartless and short sighted plans” to a binding vote. 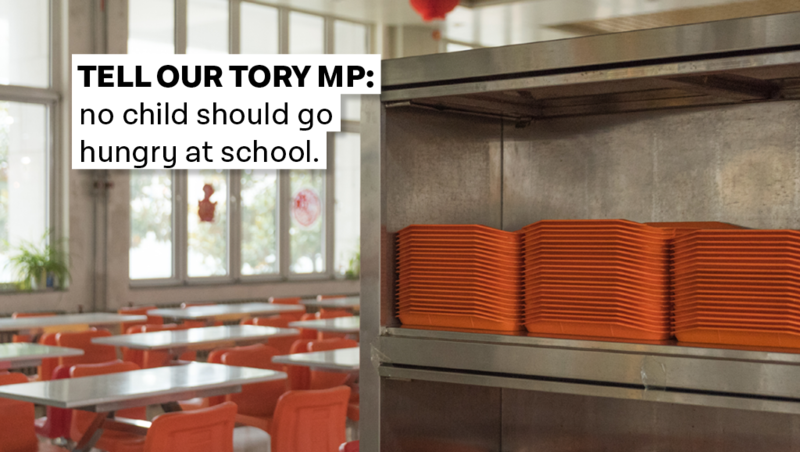 “The Tories are trying to dish up a particularly unpalatable plan to remove free school meals from up to 5,400 children in our area alone. It seems milk snatching wasn’t enough, they now want to remove the whole plate. “The vote on Tuesday gives him an opportunity to show just whose side he is on; the poorest kids in his constituency, or this Tory government imposing heartless cuts on low income families.